Volvo Philippines once again offers the market a selection of dynamic variants to choose from. Sporty and sophisticated, the R-Design editions of the nimble V40 Sportswagon, the Sleek S60 and the awe-inspiring XC60 are now available in Volvo showrooms nationwide. If you want a more pumped-up Volvo, then the R-Design option is for you. Generally giving your Volvo a sportier edge, it has a range of features that give your already dynamic Volvo a sporty and unique profile. Chrome dual-exhaust pipes give the perfect finishing touch to your Volvo exteriors while the unique blue digital driver display adds to a more spirited interior. The refreshed R-design V40 has a unique R-Design front that features a silk-metal framed high-gloss grille. The sporty stance is further enhanced with an ironstone diffuser, silk-metal finished details and twin exhaust tailpipes. The five-spoke diamond-cut wheels complete the stylish, dynamic look. Inside, the new generation R-Design seats and interior details emphasize the distinctive Scandinavian design aura of the all-new V40. 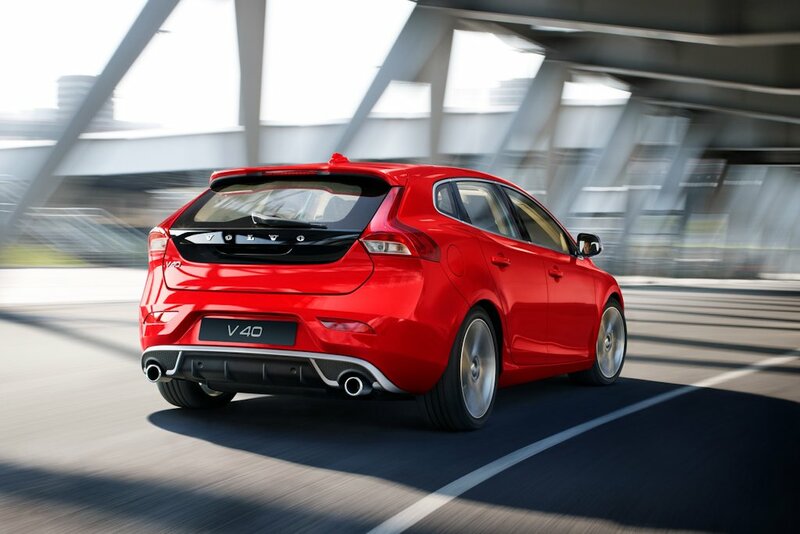 This V40 variant appeals especially to customers that love active driving and a personal, expressive design. 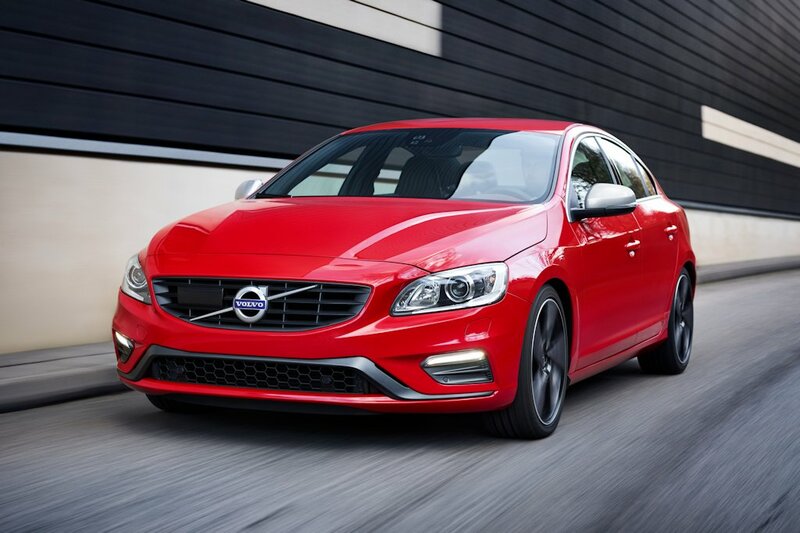 The S60 R-Design features great handling, natural driving dynamics and legendary Volvo comfort all wrapped in a thrillingly elegant form. Much more than a cosmetic exercise – as with all the best Scandinavian design – form follows function. It has a distinct new front with DRL lights lending a low, more menacing expression. Dual tailpipes at the rear feature a unique diffuser with aero fins. Inside, comfortable sport seats are fitted as standard. It has great hugging side support all the way from the thighs to the shoulders, so the seat keeps the driver firmly in position when cornering at speed. 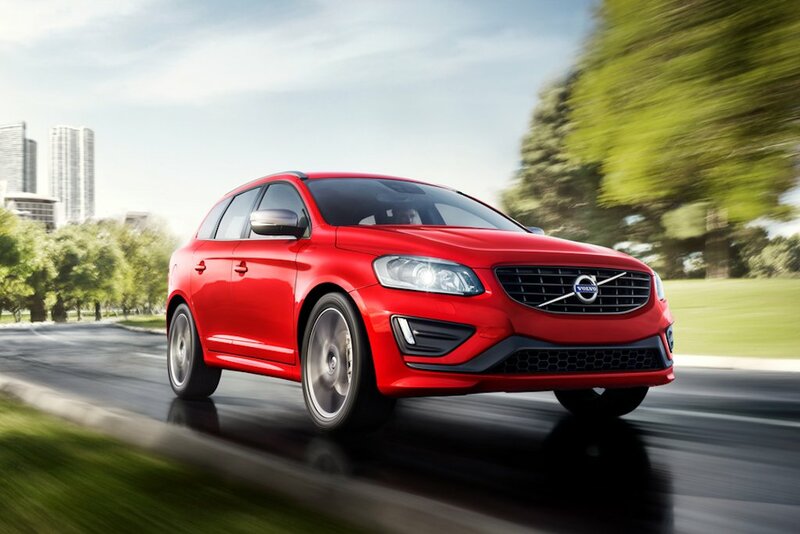 This XC60 R-Design edition has better cornering, a more thrilling ride and handling, increased torque, and power. With enhanced elements of sporty design inside and out, this surely gives miles and miles of excitement. In addition to its already accentuated road presence, the XC60 R-Design variant also features a unique face with a dynamic, expressive nose. The DRL lights in the outer corners reinforce the low, road-hugging impression. At the rear, the unique diffuser with aero fins is flanked by the round, high-tech R-Design tailpipes. The R-Design version is available with 20-inch wheels. It also comes with a sport seat as standard and features a blend of black nubuck textile and perforated leather. By blending inlays with a perforated look, black leather and contrasting stitching, the design team has created an R-design interior with all the details in perfect harmony, crowned by the black headliner. Volvo has always prided itself in listening to what the market wants and thus, enabling them to deliver meticulously crafted automobiles infused with soul-stirring passion. For those who want a more engaged driving experience with stunning looks to match, the The R-Design editions will surely address this craving. The Volvo V40, S60 and XC60 R-Design editions are truly made for drivers who want to feel a stronger connection the road.